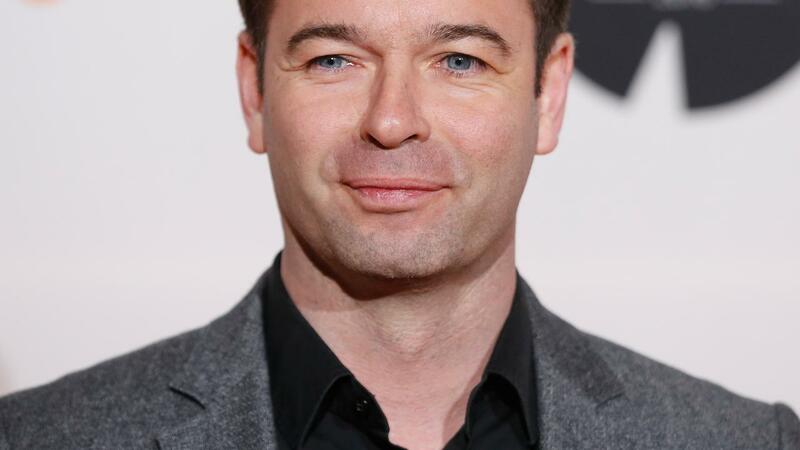 Peter van der Vorst will work as Director Content and Marketing at RTL. The presenter and program maker will be ultimately responsible for all content on the channel and digital platforms. RTL announces Monday that Van der Vorst will gradually reduce its activities for its own production house, Vorst Media and will also stop presenting in 2020. Van der Vorst can be seen, among other things, as the presenter of Van der Vorst sees stars, Married at First Sight and Verslaafd.